It takes a lot for Netflix to cancel a series after only one season, but a show also has to be very popular or critically acclaimed to justify a price tag of about $16 million per episode. 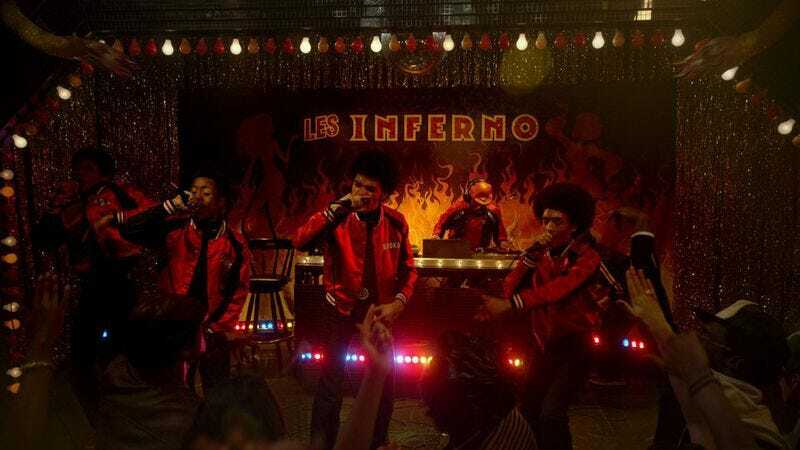 Unfortunately for Baz Luhrmann’s hip-hop history show The Get Down, it just couldn’t convince Netflix that it was worth the money, and Deadline is reporting that the streaming service has now officially canceled the show after one, two-part season. The first batch of episodes came out last year, and the second just hit Netflix last month. Also, as expensive as the show was to produce—due to music licensing and expensive 1970s period costumes—Luhrmann suggests that it was actually his fault the show got canceled. As also reported by Deadline, Luhrmann shared a post on Facebook explaining that he had to put off a film commitment for a few years so he could work on The Get Down, but he couldn’t defer it again for a second season of the show. You can see his full post below.